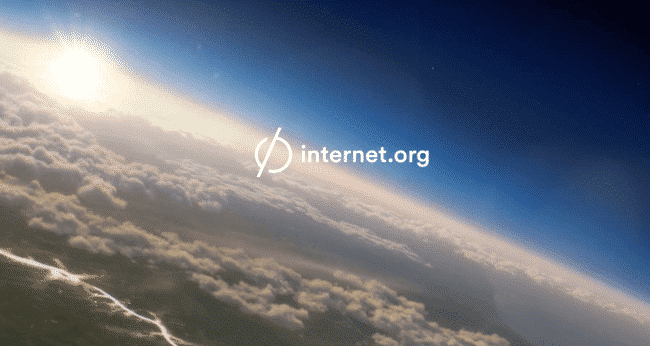 Internet.org is a new project created by Facebook designed to give access to essential internet resources free of charge to those who need them. TL;DR: Internet.org is the combination of free network access and free essential services aimed at helping the 4 billion poor and unconnected in the world. Services wishing to use Internet.org should work on all phones and not be heavy, meaning they should not use VOIP, video, high resolution images, or anything else that will tax the bandwidth of the operator or make the content unreadable on low-end devices.